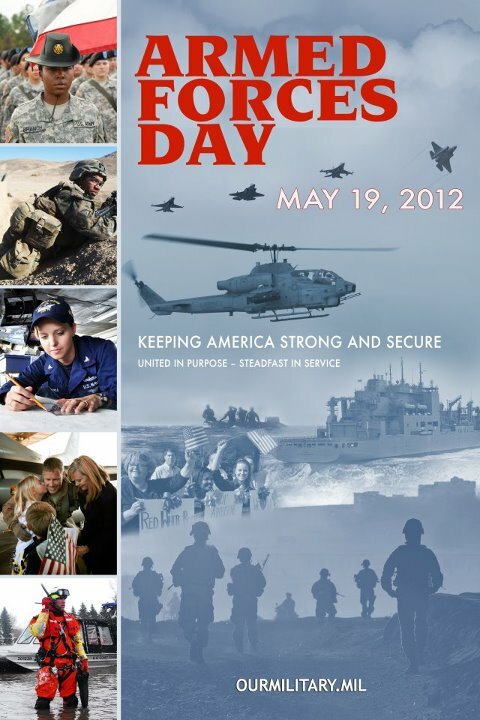 Happy Armed Forces Day to all our brave men and women in uniform! I know everyone is excited about the day, and has their activities planned out. From wonderful parades to BBQs, ball games, and rodeos, or maybe a magnificent concert and fireworks display, this is a day of fun and celebration. As we celebrate the birth of our Republic, the greatest nation the world has ever known, I hope people will reflect on the founding. The fight to win Freedom and Liberty, at a time when tyranny was the norm, is the defining struggle for all of mankind. As one must never forget the sacrifices our brave men and women make to keep us safe and free, please take time to consider supporting one or more of these fine organizations who support our troops. Check out Sarah Palin’s Troopathon message of support here. Have a wonderful 4th of July y’all!